Conference Room Booking through Yardi Kube offers many benefits to your members, your guests, your staff, and your bottom line. 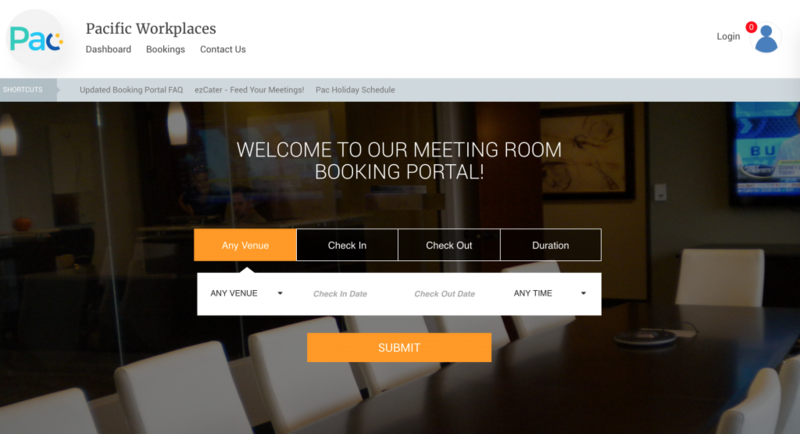 Our features for booking meeting rooms are accessible via web and mobile through a self-service application which allows your members to book, confirm, and manage reservations. The whole process is automated from when users access the space to when they sign onto the WiFi. Yardi Kube’s Conference Room Booking System provides members and guests with great ease of use, full connectivity to your workspace, and cost-efficiency to you and your staff. From mobile or desktop, your members and guests can easily and fully self-service the entire process online. From bookings, to payments, to email confirmations, the entire process is entirely automated. Your guests can even manage reservations and make adjustments as needed. Best of all through the power of Yardi Kube you get the door access process, WiFi connection, and billing all done in real time through a central solution. Members and guests can utilize this service without needing the direct assistance of your staff, providing peace of mind for all parties. The effectiveness of managing conference rooms can have a direct impact on the performance and standing of your workspace. With insights and analytics regarding your conference spaces, you can find areas where you can save on costs. Take for instance the fact that empty rooms still consume electricity and air conditioning, using data and analytics you could save on costs by shutting down certain spaces for a set period outside of your peak hours. You can also limit or restrict spaces for meetings that have a minimum or maximum capacity. Utilizing other forms of conference room booking management tools such as a standalone booking software, Excel spreadsheets, Google Docs, traditional whiteboards, or a calendar program can raise costs as a result of confusion and inefficiency. Your organization must be able to handle the operational complexities associated with operating a Coworking/Flexible Workspace. If you are unable to do this you may be subject to cases of double bookings, manual errors, cross-department miscommunication, as well as inaccurate data in reporting. Not to mention costs associated with circling back between multiple platforms to address these issues. 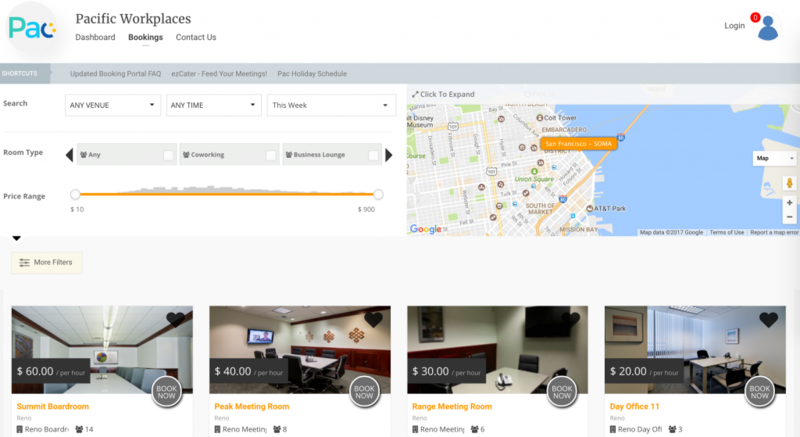 A significant benefit to our Conference Room Booking Software is that it connects even further than the door access, wifi, and billing. You can capture customer data through the platform to go directly into the CRM. This empowers your marketing while making it easier for future bookings with repeat customers. You can also bundle conference room bookings as part of a membership package to which you can sell on your own terms. 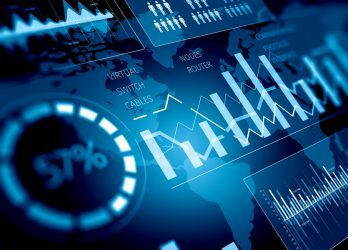 Yardi Kube also keeps data with real time analytics and insights so you can review the overall room utilization, the average number of participants per bookings, average times for meetings, peak times for booking in the workspace, the internal cost of operation, as well as the overall efficiency of the process. 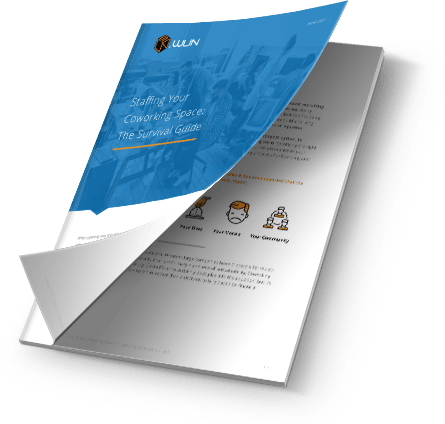 Using these insights you can fine tune your strategy for the growth of your workspace as well as a better experience for your members and guests. In summation, conference room booking through the Yardi Kube has benefits that extend beyond costs and improving the experience of your workspace. 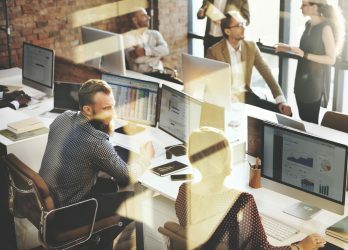 Equipped to handle the unique challenges facing flexible workspace operations, our solution is organized, integrated, and capable of increasing ease of use, productivity, and your overall profitability. To learn more about how Yardi Kube’s Conference Room Booking System can transform your workspace, please click the button below to contact us. How Can I Book Conference Rooms?